Click here... to see photos of the winners. Click here... to see photos provided by Corinna Lueg, and some on the course by her son, Oliver Pitman. Click here... to see even more photos provided by Corinna Lueg and Oliver. Click here... to see even more photos provided by Trevor Gollan (added 22/11/2016)..
Congratulations to Rochelle Duerden and Mitchell Lindbeck who, after the correction of a punch failure, have been propelled to 1st place in the U23 category. Commiserations to Ivan Koudashev and Elena Koudasheva who have been bounced into 2nd place in the U23 category as a consequence. Ivan and Elena are fine athletes who, as a team, are well under 23 and will be competing and presumably winning the U23 category for years to come. It seems that the punch at Control 85 failed some time during the event. If you visited this control then please check your score on the results page by clicking on the tags. If you think your team's results do not seem quite right then plese contact the webmaster. 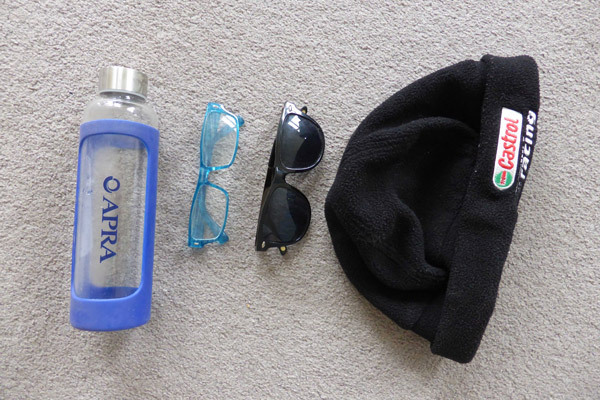 if one of the items in the photo below is yours then please contact [email protected] to arrange its return. This year's NSW Rogaining Championships are in previously uncharted country (at least as far as rogaining is concerned) not far from Jenolan Caves in the western Blue Mountains, about 3½ hours drive from Sydney and Canberra. There will be a shorter 8hr event running alongside the full 24hr, with all levels catered for from novices, families and socialites, to mountain masochists and world champions. 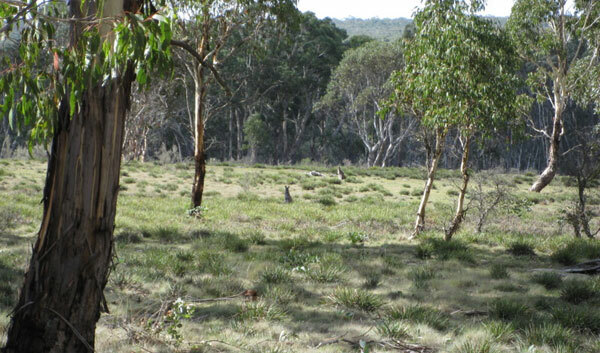 Much of the course is above 1,000 metres, dominated by beautiful open woodland, often with a grassy understorey. There is a great mix of gentler, undulating terrain around the HH, with bigger, steeper country further afield for those who want to put their legs to the test. A good network of trails caters for teams looking to take it a bit easier, or for those wanting to test out their night nav for the first time. Wildlife abounds, with plenty of critters spotted so far in the area by the course setters, including roos, wallabies, wombats, echidnas, lyrebirds, gang-gangs, a pair of highland copperheads, and even a quoll! Good views of the surrounding highlands should unveil themselves at times through the timber, with a few spectacular waterfalls and interesting rock formations thrown in to impress and marvel at. There are also several excellent swimming spots for teams wanting to cool off if summer arrives early. Camping will be available at the HH on Friday and Saturday nights, with the usual mass start at midday Saturday. 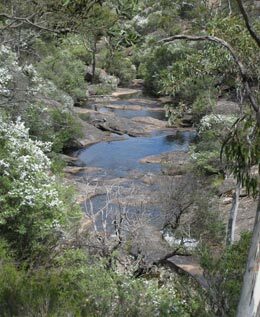 Other accommodation options can be found in Oberon (about 1hr from HH) or Jenolan Caves (about 50mins from HH). We will run a bus from Sydney CBD to the event site on Friday afternoon, returning Sunday afternoon. This is a great way to travel to and from the Champs, meeting fellow rogainers on the way there, sleeping on the way back, and at $40 for a return trip it’s very economical. The bus will leave Central Station at 2PM, Strathfield Station at 2:30PM, with a stopover in the Blue Mountains for you to re-supply. The bus will depart the Hash House at 2PM on Sunday to bring you back to Sydney. We still need some helpers with HH site support, flag hanging & retrieval. Note due to the sensitive nature of the ecological communities in the vicinity of the HH, participant numbers have been capped at 250.